Each contestant will need to submit a report of no more than 20 pages presenting their plan by no later than March 31, 2019. 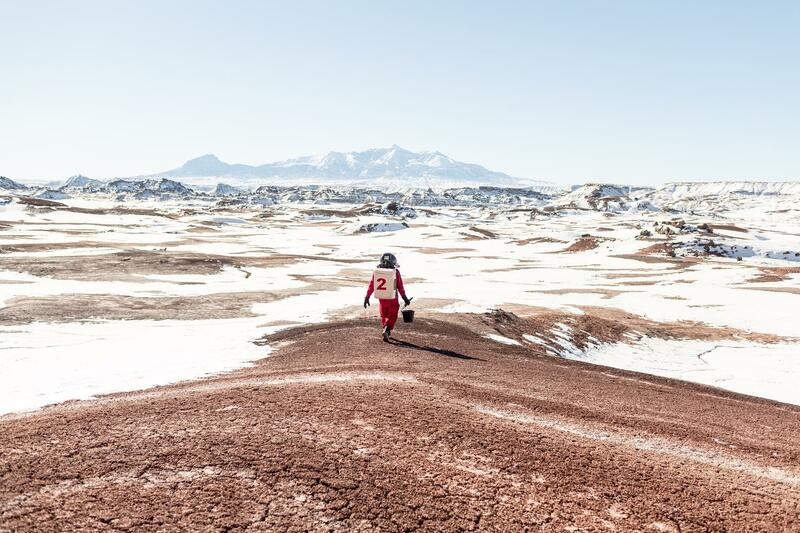 If you had to live the rest of your life on Mars, what would you miss the most? 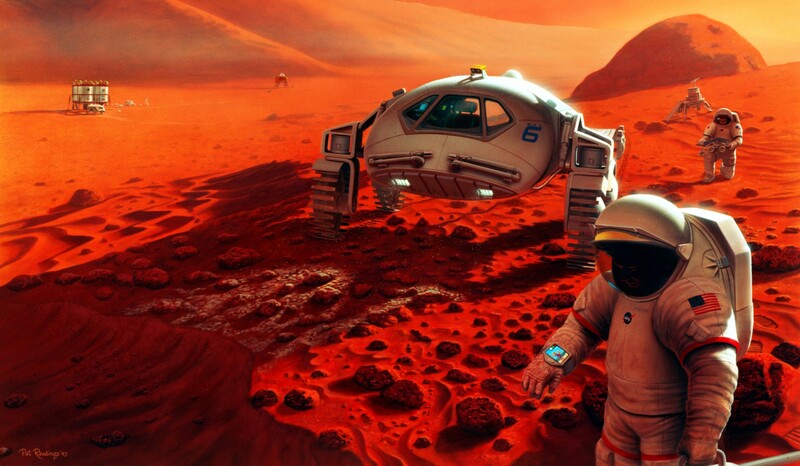 Figuring out how we could we be comfortable living on the red planet is a challenge but with increasing discussion about how to send people to Mars with the ultimate aim of colonising the planet, how to replace the sensation of the sunshine on your face or the grass beneath your feet is prescient one. Luckily there is no shortage of expertise. On May 16, 2018, I organised a workshop at the University of Bristol in collaboration with local artists Ella Good and Nicki Kent to come up with a plan for building a Martian house here on Earth. The project is part of a large-scale public art work, with a plan to designing the house before building it in 2019. 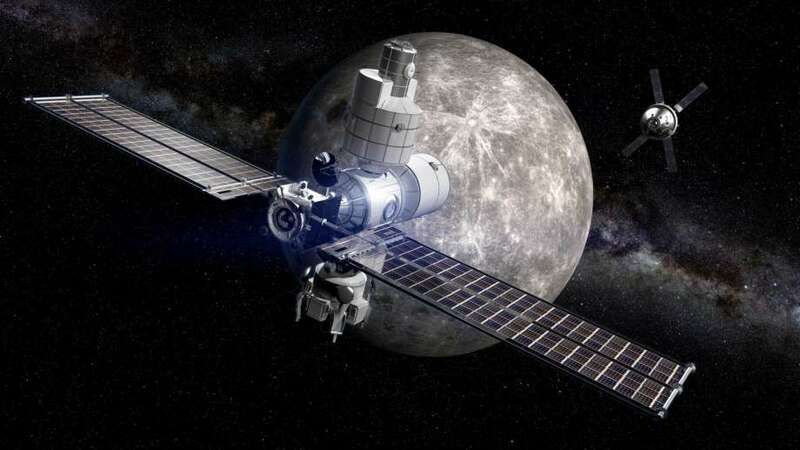 We have already identified five key things to do, taking inspiration from research facilities such as Biosphere 2 and the Mars Desert Research Station in Utah, US. 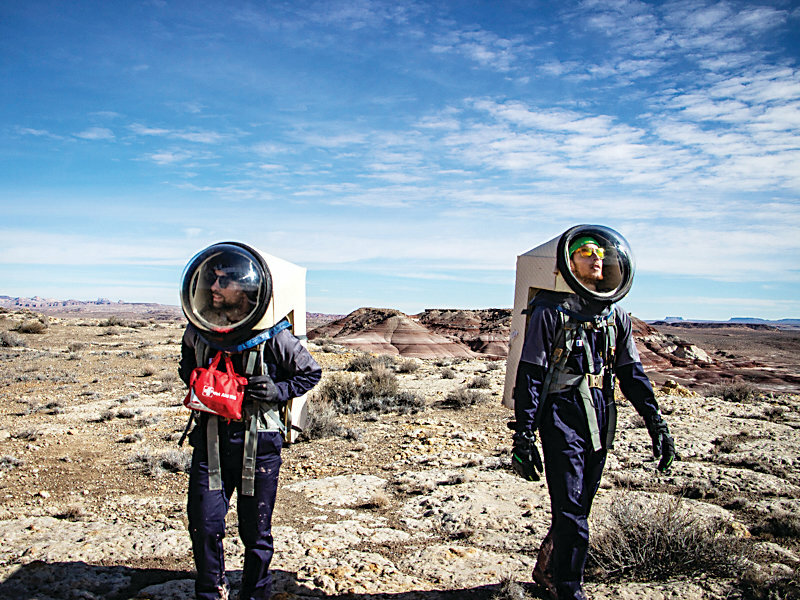 To prepare for life on Mars, astronauts are going to … Utah? 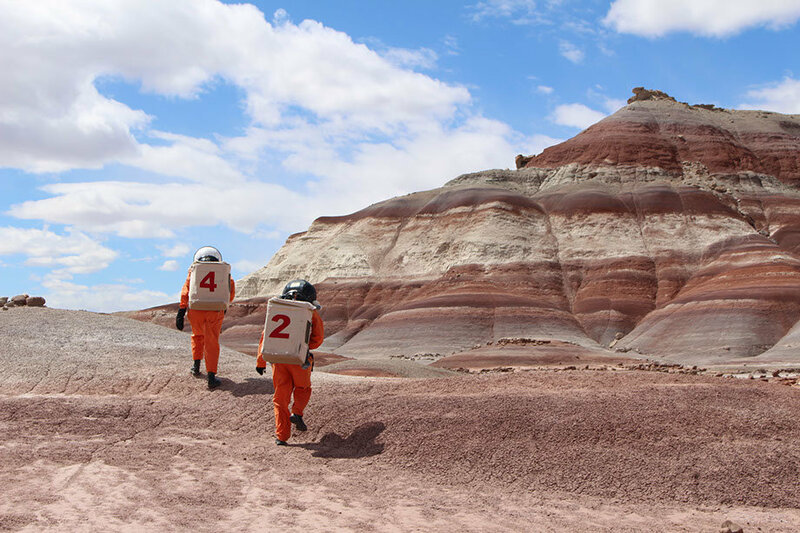 This is the true story of six scientists, picked to live in a capsule in the middle of the Utah desert, work together and have their lives studied, to find out what happens when people stop being Earthlings and start being Martians. 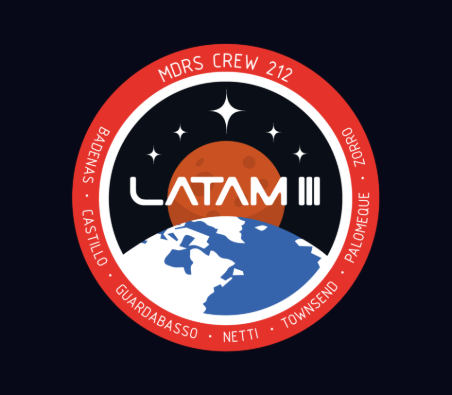 While it’s too soon to say whether the crew of a certain long-running MTV reality show will make Mars its next setting, one thing’s for certain: if humans are really going to live on the Red Planet one day, we need to know exactly how that’s going to look. That’s where Team PRIMA 173 comes in. 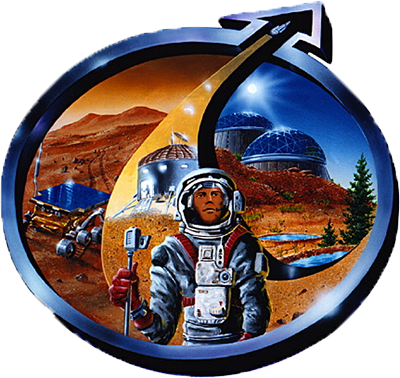 It’s a group of six highly qualified scientists, engineers, artists and leadership experts from around the world. 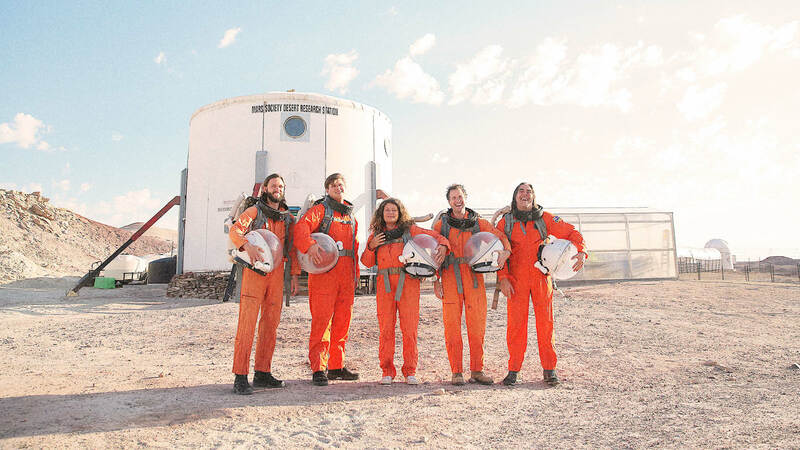 Among the crew: Michaela Musilova, an astrobiologist from Slovakia; Arnau Pons, an aeronautical engineer from Spain; Roy Naor, a graduate student in planetary geology from Israel; and Niamh Shaw, an artist and journalist from Ireland. 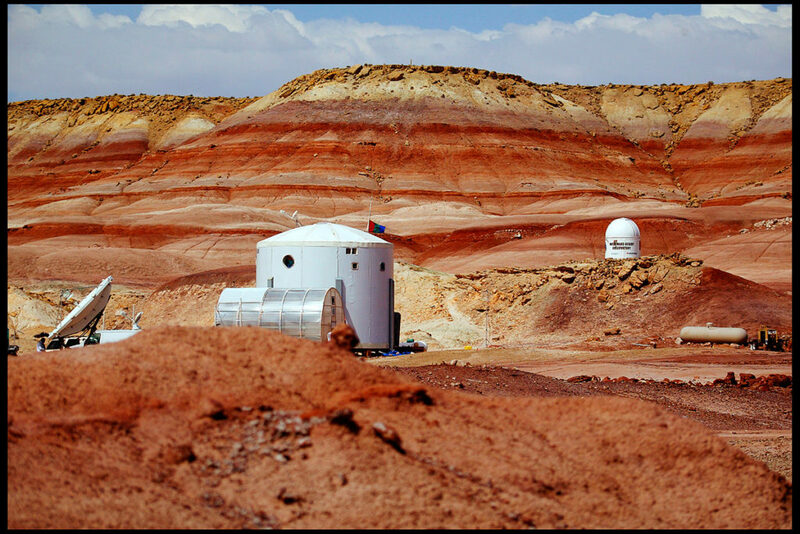 They’ve all been selected by the Mars Society to take part in a scientific simulation project at the Mars Desert Research Station near Hanksville, Utah.